For a local business, one of the most effective tactics for getting to the top of Google quickly, thus garnering more traffic, leads and sales, is getting more online reviews. There’s just one issue with that. What if you get bad reviews? What if all of those silent customers who never complained before finally come out of the woodwork and smear your reputation all over the internet? That right there is the very reason that getting more online reviews is so effective as a business strategy. Because of the potential backlash, nobody wants to do it, and for those brave souls who go for it, there’s that much more for the taking. Let’s talk about how to be one of those brave few. When it comes down to it, there are only 4 real ways to get more online reviews. Ultimately, how you get more online reviews for your business will depend on how you typically interact with your customers. If you’re mostly taking phone orders, asking for a review after providing your product or service would be a great way to go. On the other hand, if you have more than 50% of your customers’ email addresses up-to-date, you can use email solicitation to ask for a review or send them to a website where they can submit a review. Don’t ask for good reviews, just let people know where they can review you online. Wait until the right time to ask for the review. When in doubt, ask at the end of the transaction. If the customer is under 30, don’t ask for a review. Simply engage them online, they’re already posting everything online and probably won’t like being solicited. Respond quickly to bad reviews. Reach out to them directly. This goes without saying and yes, it’s a chore, but your thriving business will thank you for it. Make reviewing your business EASY! 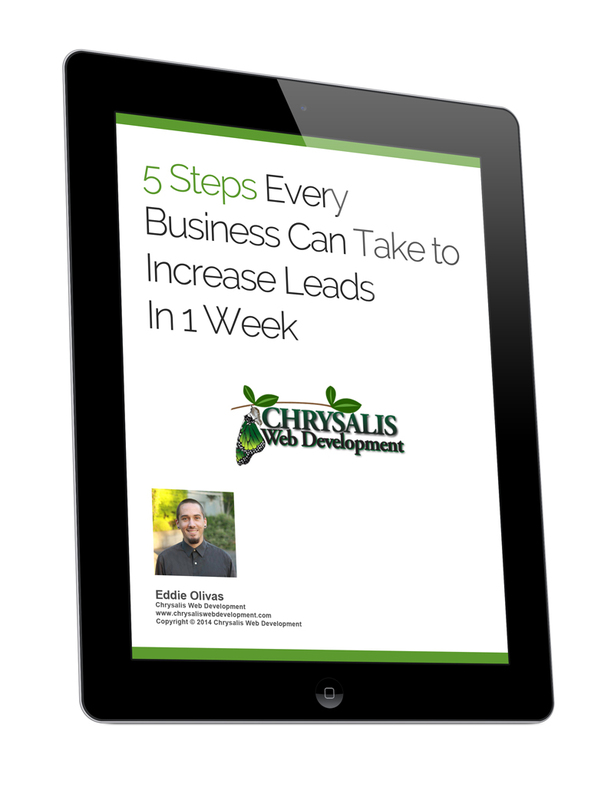 Make it as drop dead simple as possible for your customers. Do they not have a Gmail address? 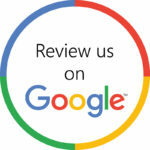 Don’t ask them to review you on Google! Want to really know how to avoid getting bad reviews? COMMUNICATE! 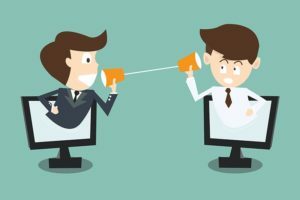 Ask for feedback, shut your trap and listen, thank them graciously for taking the time to offer their valuable help, and get busy optimizing and implementing their advice. If you can create repeatable processes that encourage feedback and make your customers feel heard (and even loved), your business will be a powerful rarity indeed. Not to mention, bad online reviews will be the least of your problems. Is there a way to automate the review process? No one can automate the most important part of this process of course. Making your customers feel satisfied and cared for will always be up to you. Fortunately, there is a way to automate the review process to continuously ensure the best reviews are published online and the worst feedback comes directly and discreetly to you. I won’t go into detail here, but you can learn more on the Reputation Builder page. Basically, Reputation Builder is an automated system that allows you to collect reviews, on an ongoing basis, and either send them online to review your business if they’re happy, or discreetly send you feedback directly if they’re unhappy. Your business’ reputation is built from the inside out. If you want to cultivate a strong reputation, cultivate your communication. Communication is a keystone skill that many believe is inborn, something you’re either good at or not. But, your ability to relate to and communicate with others is a skill that can be built and trained incrementally over time, just like golf or public speaking. And, because we are communicating with people everyday, it’s a skill we have huge opportunities to build upon and improve daily. If you want build better reviews online, build better communication skills offline. Shut your trap. Listen more and speak less. Spend more time figuring out how you can astonish your customers. Spend less time figuring out how you can make more money. Do you want your customers to like you more? Like them more! Cultivate your ability to understand what the customer is really feeling and saying when they ask for something. Be invested in their story, abandon the compulsion to always be right, stop and listen. Do this and the last thing you’ll be needing to worry about is getting better online reviews. You’ll be too busy figuring out how to expand to meet demand. 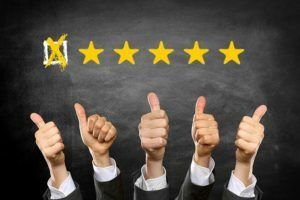 Good or bad online reviews are nothing more than the results of our moment to moment choices to step forward into growth, or back into safety during our time with our customers. In any given moment, we can choose to keep doing things the same way and step back into the safety of our comfort zone. Or, we can choose to change our minds and our actions, commit ourselves fully to our customers, and go forward. Here’s to stepping forward into growth, as we better our reputations, our relationships, and ourselves on our way to a more flourishing business in greater service to our customers, our communities, and the world. What’s one simple thing you can do to create happier customers today? Let us know in the comments and, more importantly, get on that!